The newest player to join the $4 million club is ‘dulek.’ Hailing from Papa New Guinea, ‘dulek’ used a win last weekend in a $100,000 guaranteed Warm Up event worth $38,070 to jump over the hump. Two players made it over $3 million in career earnings this week. Egor ‘Egorrr’ Boriskin and Sami ‘LarsLuzak’ Kelopuro are both over the barrier in respective careers that span back to the late-2000s. Kelopuro pulled off a runner-up finish in the PokerStars Sunday $2,000 MTT, continuing his tradition of maximizing limited tournament volume. Alexandros ‘mexican222’ Kolonias achieved a career-high score in terms of PLB points. Kolonias earned 985.66 PLB points for taking the silver medal in a $2.2 million prize pool event on PokerStars. Nearly halfway through the month, Kolonias is challenging for a spot in the PLB Monthly Leaderboard. Also earning an all-time best point total is Maszat ‘noirduck’ Marci. Marci shipped the Sunday Grand for $123,254 and 850.88 PLB points. As a result of outlasting a 3,754 player field on PokerStars, Bernardo ‘betsoares’ Soares collected 612.70 PLB points. 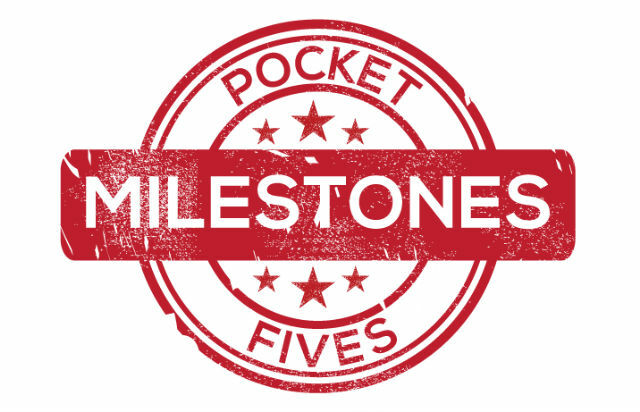 That total is the third-best among PocketFivers for the week. A few players made large strides in the rankings and Guntis ‘lovefee’ Aleskins is tops among that group. The #1 player in Latvia is a career-high 17th in the Worldwide Rankings. Aleskins could be featured again in the Milestones soon enough as he is less than $100,000 away from reaching $4 million in earnings. Jonathan ‘proudflop’ Proudfoot advanced up to #23, giving him a new career-best. Proudfoot won the partypoker High Roller on January 10 for an even 200 points, allowing him to ascend to where he stands now. In the poker-hungry United Kingdom, Proudfoot is fourth overall. Last week, Proudfoot jumped from #34 to #28 and is working his way higher with each week.